IRS Form W-2GU or the "Guam Wage And Tax Statement" is tax form released and collected by the United States Internal Revenue Service. The January 1, 2018 version of the W-2GU Form can be downloaded below in PDF-format. The "Guam Wage And Tax Statement" can be filed digitally and submitted online or printed out and sent to the IRS mailing address. W-3, available at www.irs.gov/w2, for more information. Information returns. We’ll mail you the scannable forms and any other products you order. Notice, see the separate instructions. 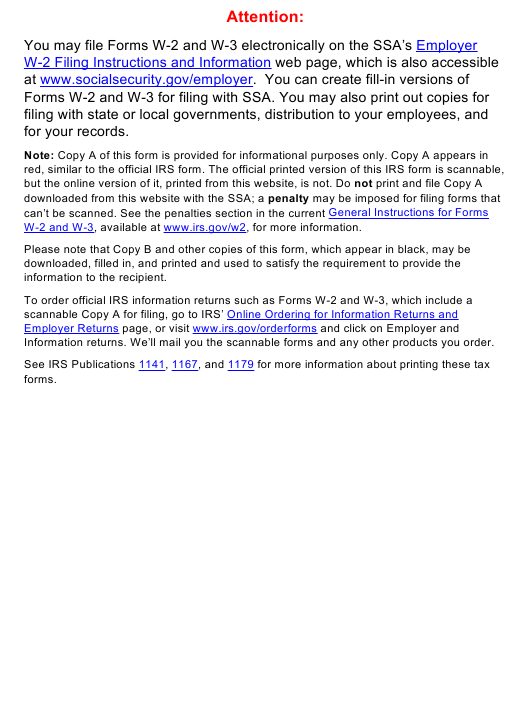 Form W-3SS to the Social Security Administration; photocopies are not acceptable. Guam Department of Revenue and Taxation. eligible for a refund if box 2 shows an amount or if you are eligible for any credit. any of those Medicare wages and tips above $200,000. U.S. Internal Revenue Service. Use Form 1040-ES, Estimated Tax for Individuals. of the Clergy and Religious Workers. with code DD is not taxable. on your income tax return. States, you must claim the excess tax as a credit on Form 1040. IRS Form 4852 Substitute for Form W-2, Wage and Tax Statement, or Form 1099-r, Distributions From Pensions, Annuities, Retirement or Profit-Sharing Plans, Iras, Insurance Contracts, Etc.